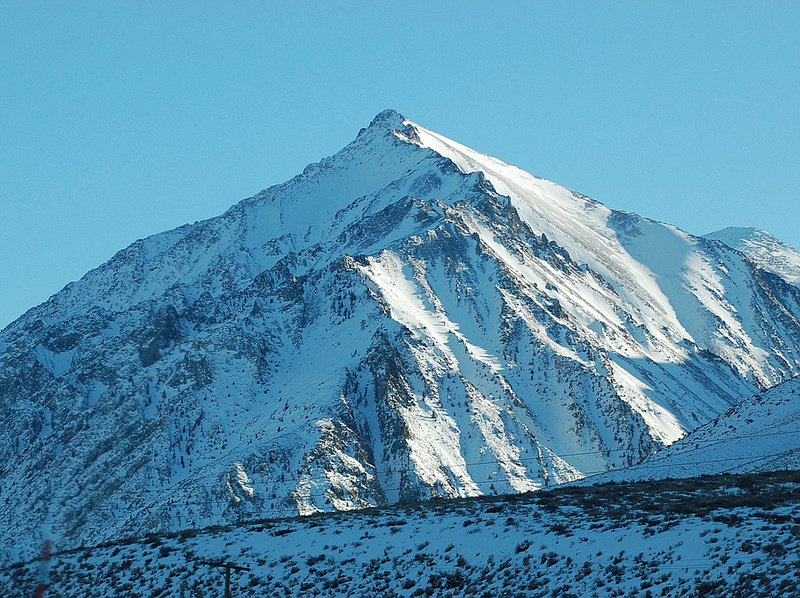 Mount Tom in California's eastern Sierra Nevada range is a large and prominent peak near Bishop. 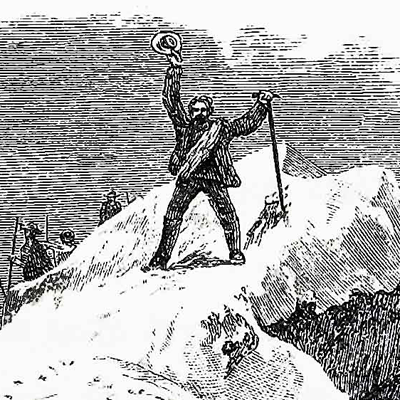 Along with its neighbor to the south, Basin Mountain, it dominates the western skyline from Bishop. 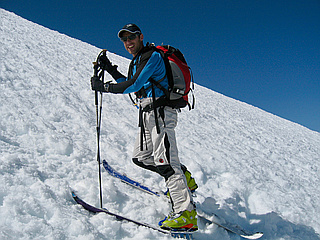 A popular spring backcountry skiing descent. Most common route is Elderberry Canyon with 7,000 vertical feet.